It’s Christmas time for fans video games! That’s right, E3 2016 is here. 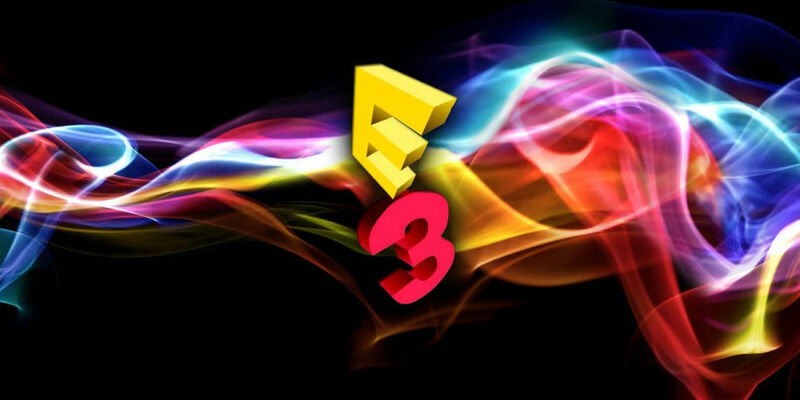 Once again I am blessed with the chance to fly cross country to attend E3, the annual video game expo. For those who are unaware, Sunday & Saturday will be a lot of press conferences, while Tuesday through Thursday is when the actual show floor opens. You can see the full schedule here. If you want to follow along for all my coverage of everything that happens E3 week. Here is how you can check it out! Hope you can tag along and enjoy the experience with me! Infinity Inquirer (http://infinityinquirer.com) <— Just in case!